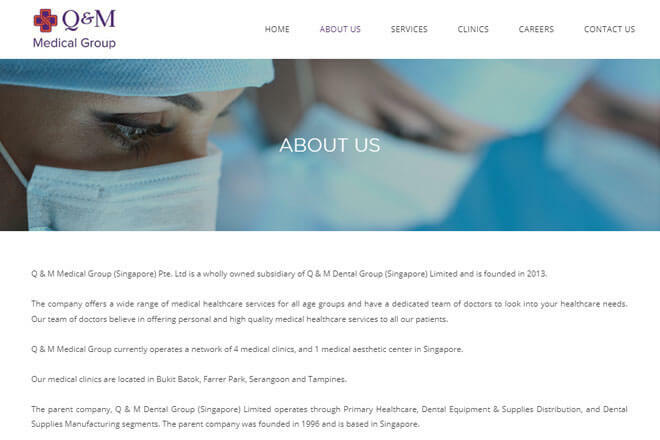 Q & M Medical Group (Singapore) Pte. Ltd offers a wide range of medical healthcare services for all age groups and have a dedicated team of doctors to look into your healthcare needs. 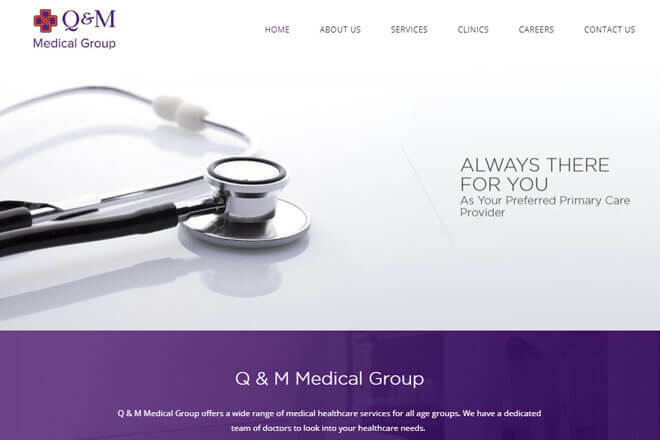 Our team of doctors believe in offering personal and high quality medical healthcare services to all our patients.